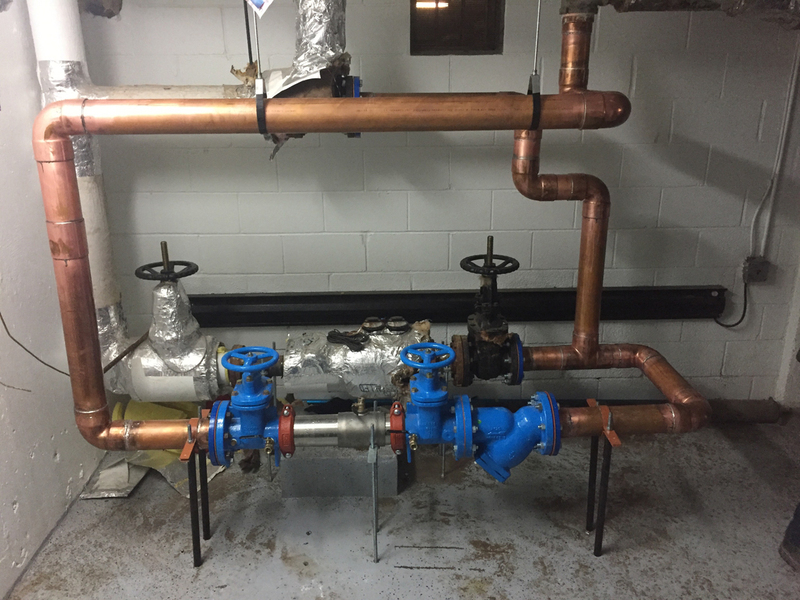 DanMac Plumbing has been very involved in the installation, maintenance and testing of backflow prevention devices since they were first introduced in the GTA. We have fully licensed and trained staff as well as test equipment which is calibrated annually in compliance with OWWA guidelines. Canadians have been very fortunate to have been blessed with an abundant supply of fresh clean water. 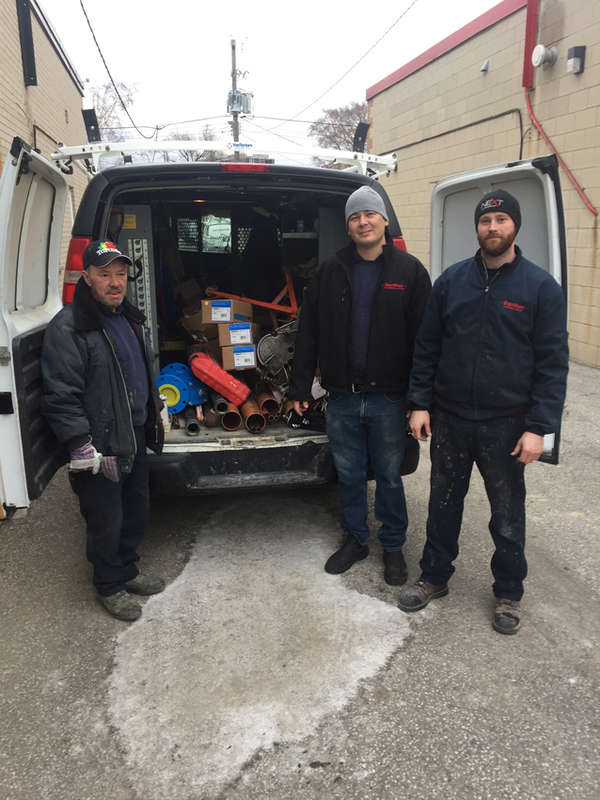 Over the last several years municipalities and townships throughout Ontario have begun to introduce and implement a Backflow Prevention Program. 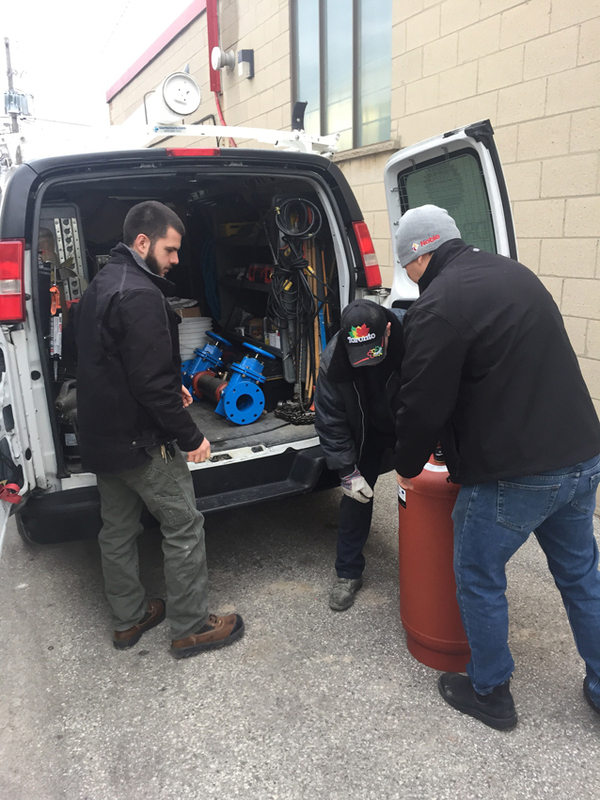 The program and related training is regulated by the OWWA-Ontario Water Works Association. 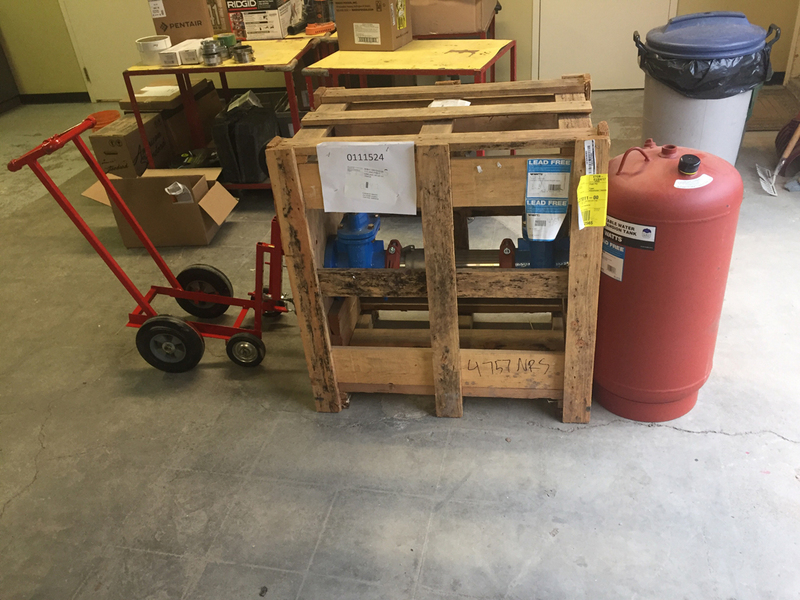 The program is to safeguard that the water supplied by the purveyor (municipality) to the end user (the customer) is protected against the introduction of hazardous foreign chemicals and contaminates. 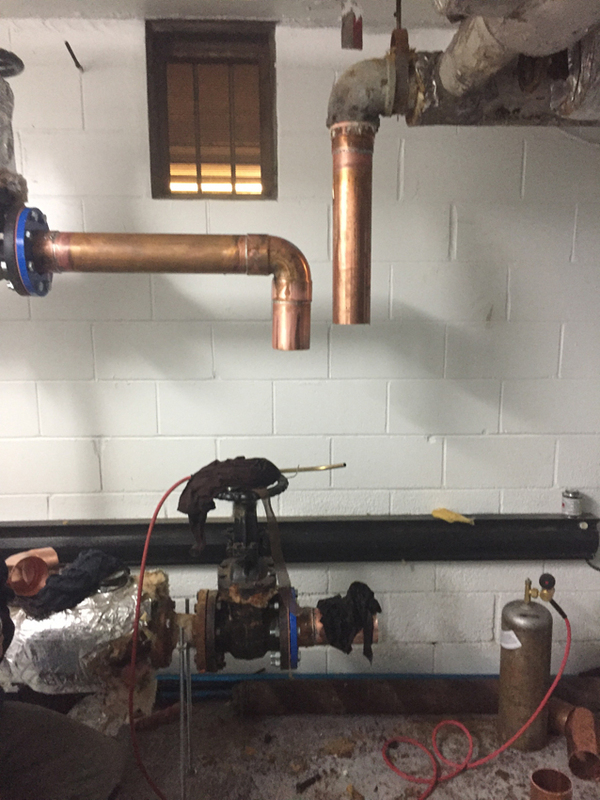 Very recently many of the municipalities in our area including Toronto, Mississauga, Markham, Peel Region and many others have implemented by-laws mandating that BackFlow Prevention devices be installed. 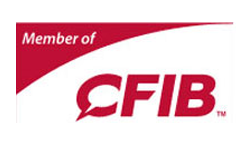 Failure to comply will result in fines as well as a loss of service to the facility. 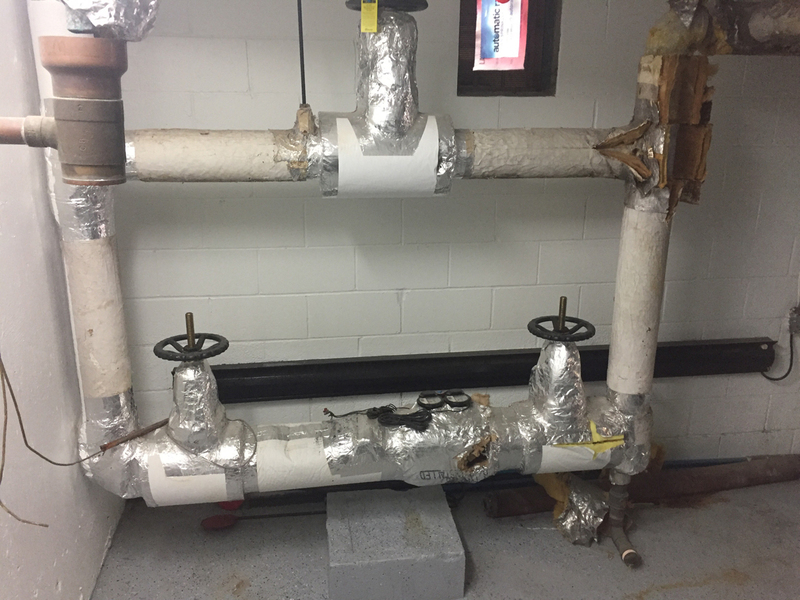 Have you received a notice requesting a survey or installation of a backflow prevention device? Call our Specialists for up-to-date answers. 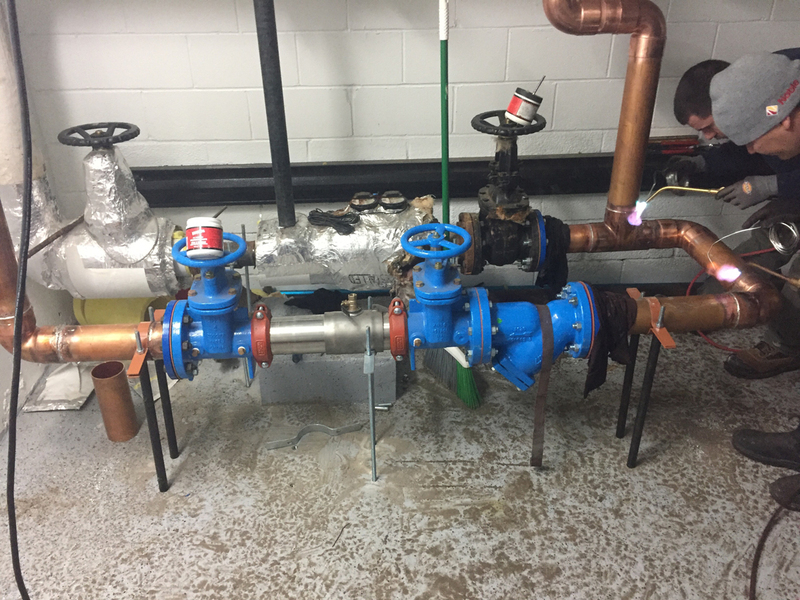 In many municipalities it is now the law to protect your water supply with the installation of a backflow prevention device. 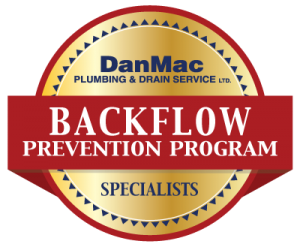 DanMac Plumbing has certified backflow prevention specialists on staff for installations and testing. 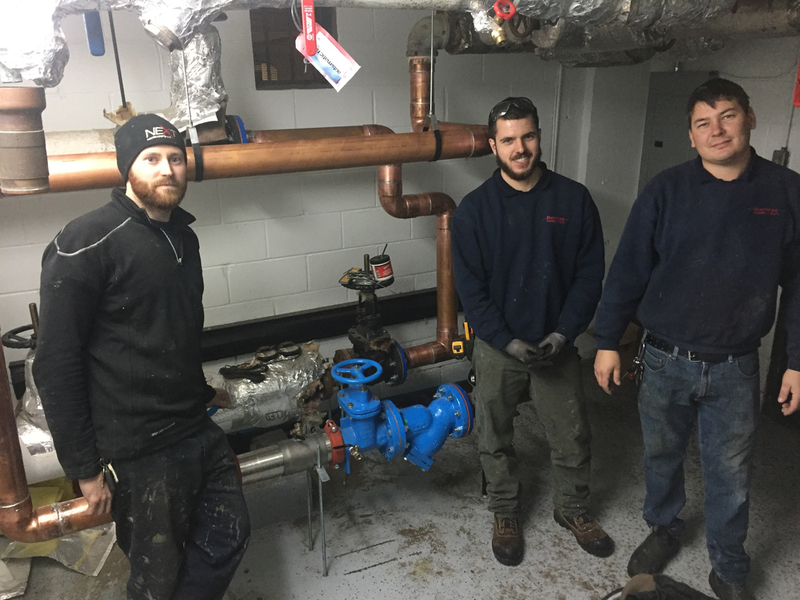 Our experience has enabled us to become an industry leader in the newly mandated “Backflow Prevention Program”. The first step is to provide a quotation for the installation. This begins by having our qualified personnel identify and rate the level of risk associated with the specific application. This rating is outlined by regulations set by the OWWA. DanMac Plumbing will then provide an estimate at no cost or obligation to you. At this point a site visit will be required for accuracy. 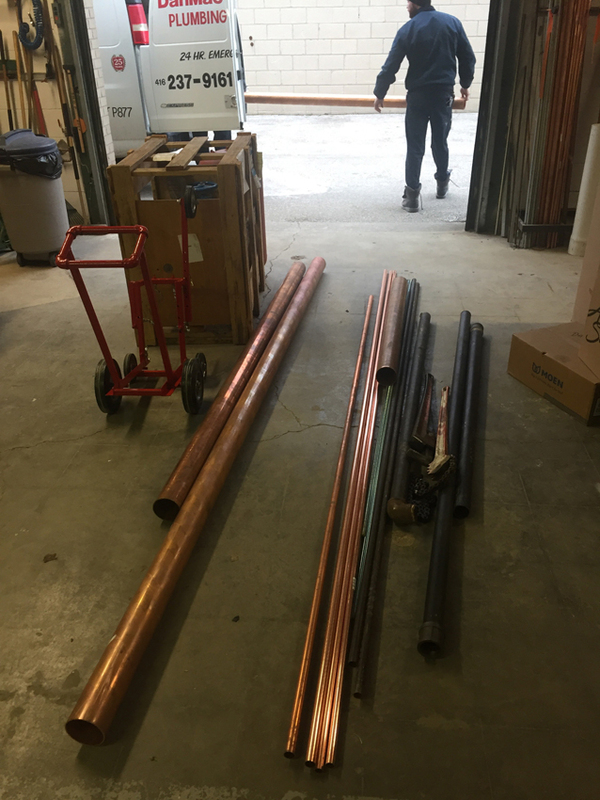 Once approval has been given DanMac Plumbing will be responsible for the submission of drawings and site details to obtain a permit. 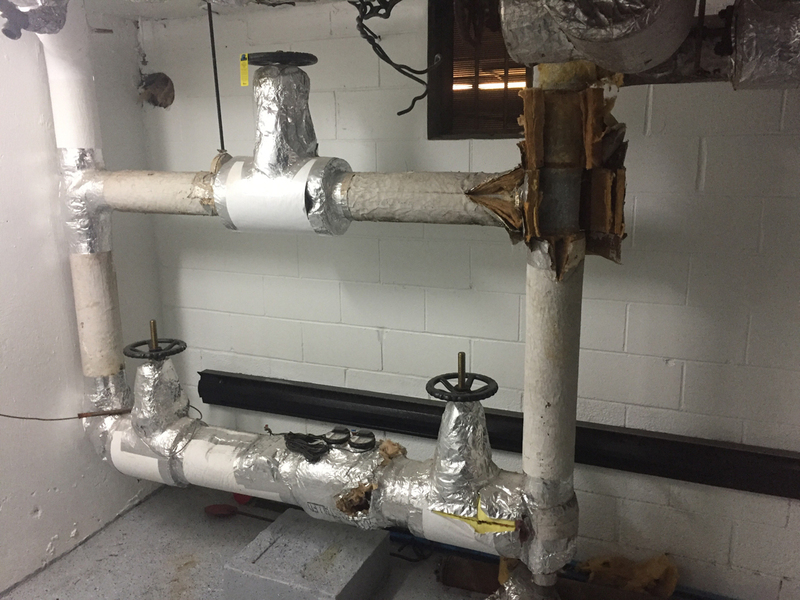 For larger applications many municipalities require engineered stamped drawings to be submitted. Once the permit has been issued we co-ordinate with the tenants through the building owner to arrange a time for the installation. The installation will require the water to be turned off. 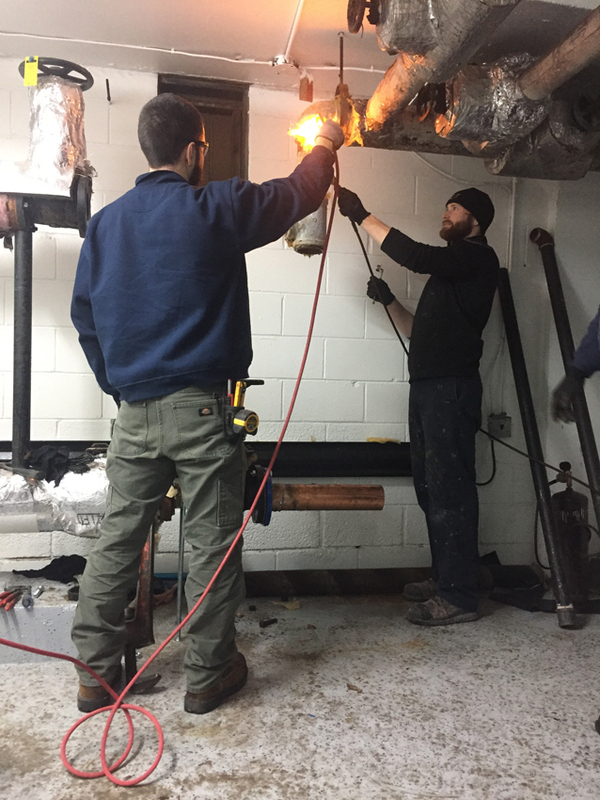 This is all discussed prior to setting a date for installation. 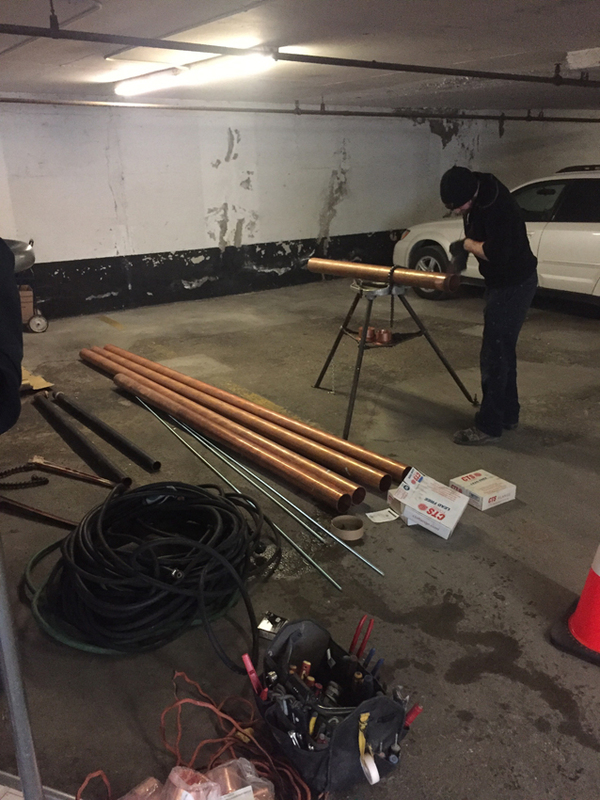 Installation is then done by a licensed journeyman plumber. 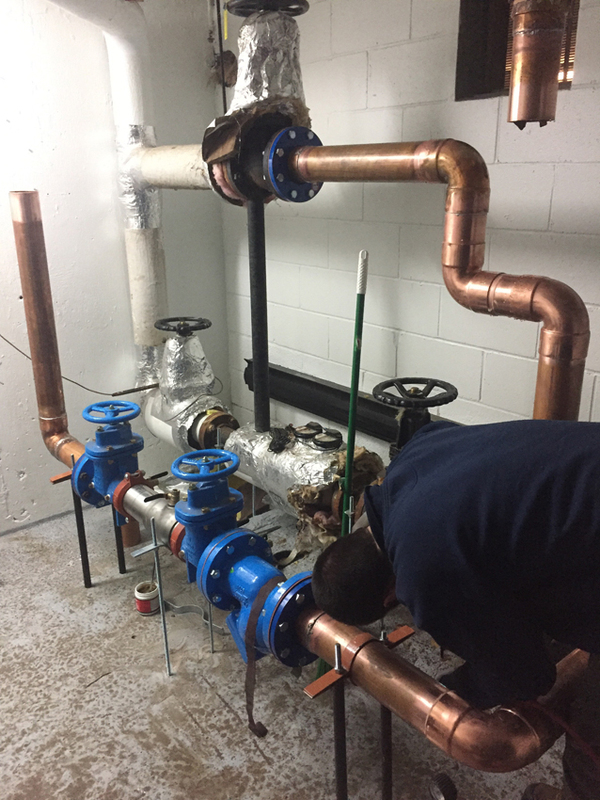 Upon completion the installation is inspected and approved by the municipal plumbing inspector and any required forms are submitted to acknowledge the installation has been completed. Each device requires annual testing and a report must then be submitted to the local authority. The device must be tested with equipment that is supported by documents showing the machine has been calibrated for accuracy. If the device fails DanMac Plumbing will notify the customer and upon approval it will be repaired and then retested. 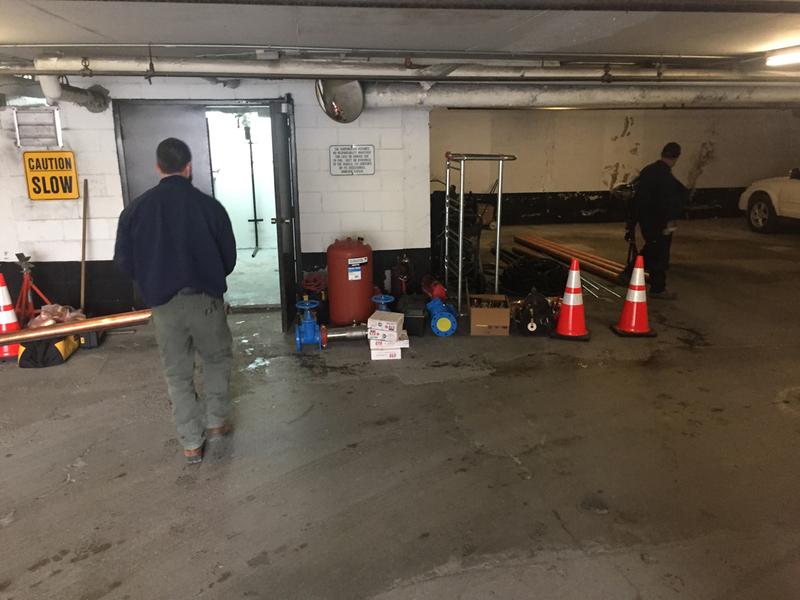 After a successful test the device is then tagged, the reports are completed and forwarded to our customer for submission to the city. For large properties, multi-tenanted properties and properties with multiple water meters a survey may be required. 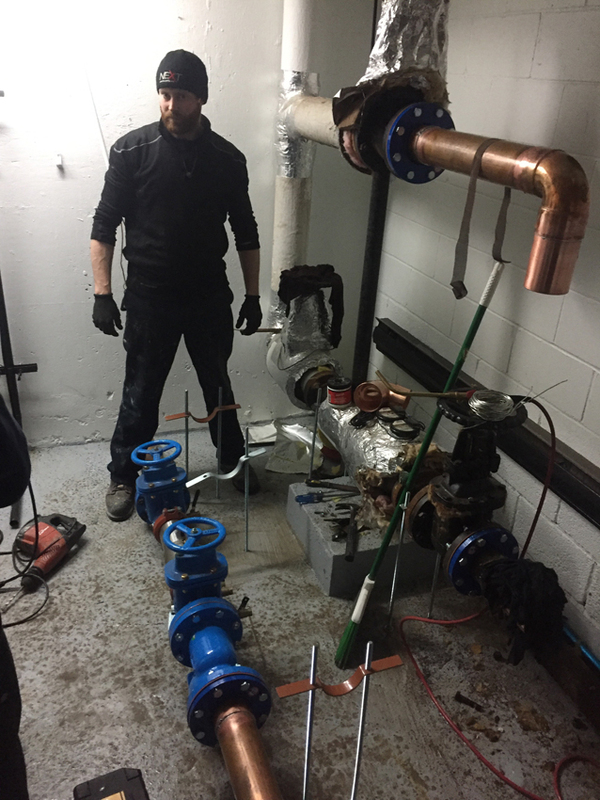 This involves having a certified licensed backflow prevention device installer do a site visit and inspection to determine the level of risk of the building itself and the business of the tenants. 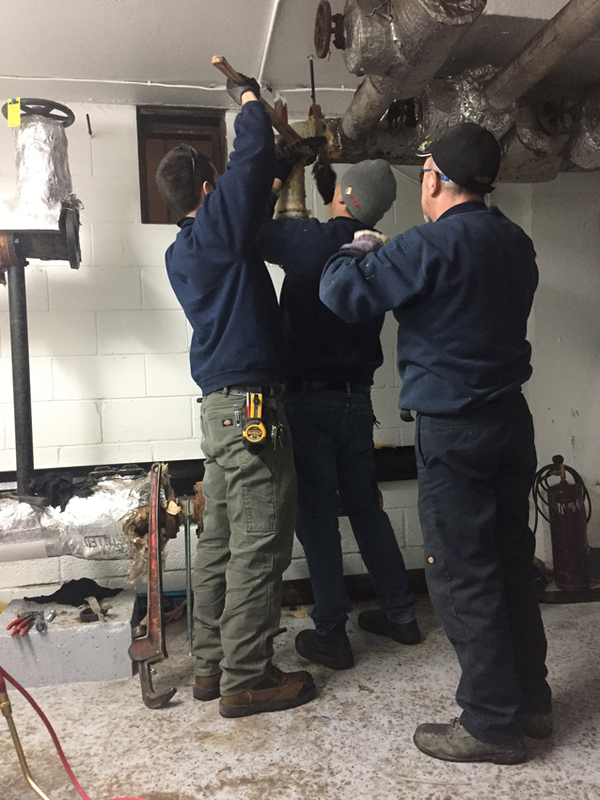 Then our technician will make a recommendation as to what is required for Backflow Prevention. The site visit also involves reporting on existing devices, their function and if they are up to current code requirements. 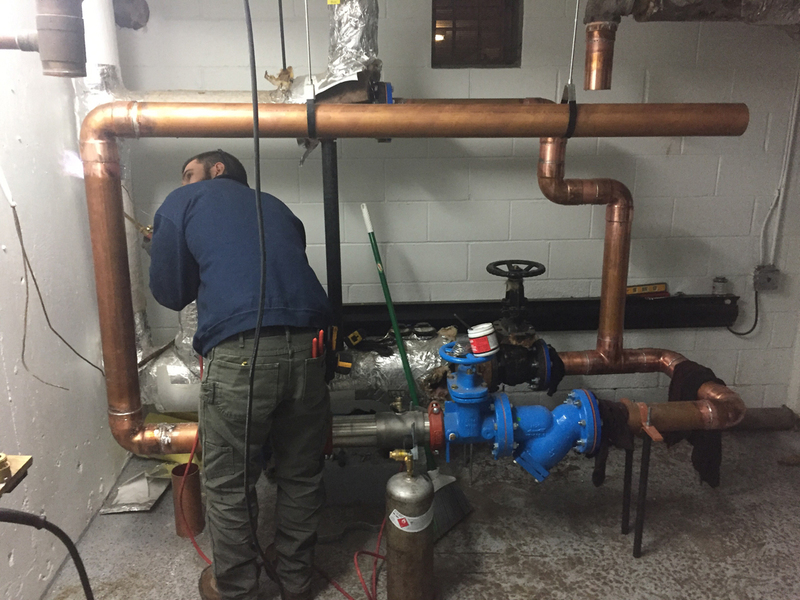 DanMac Plumbing is well versed on the requirements and protocol for the inspection. As a result of many years of experience we have developed a rapport with the city representatives and consult with them frequently to get feedback and input during the survey process. If you require a survey or if you need to determine if a survey is required please call our office and we would be happy to help. Copyright 2017 DanMac Plumbing and Drain Service | Webmaster: Sevens Creative Inc.